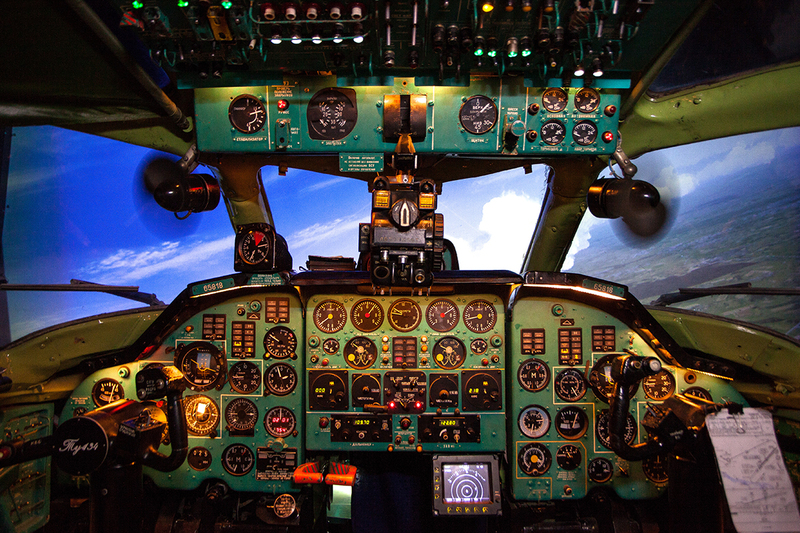 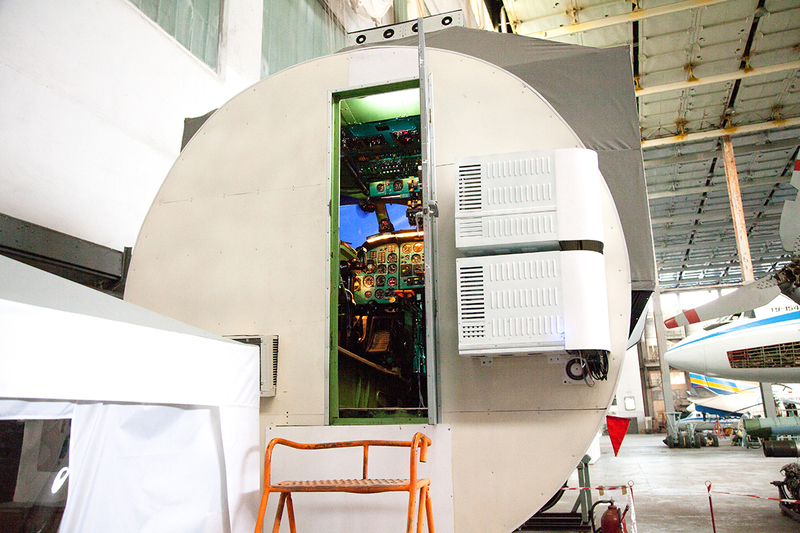 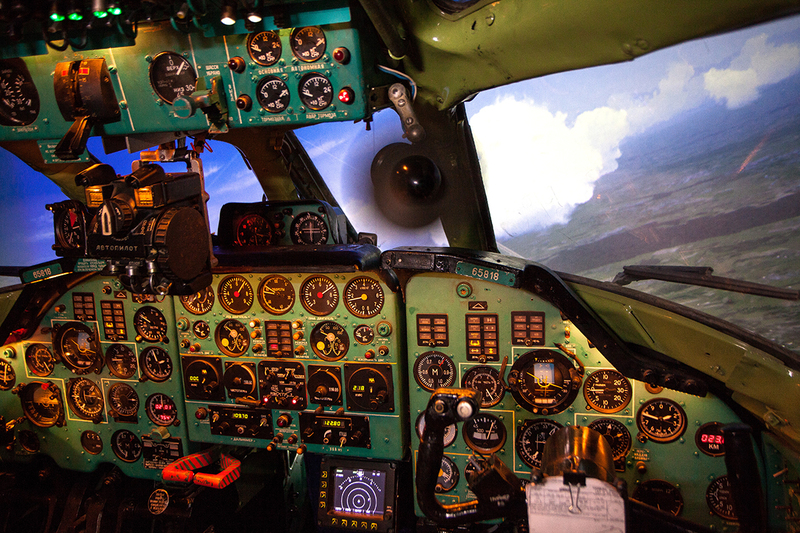 We invite you to visit one of our simulators, the TU-134A simulator. 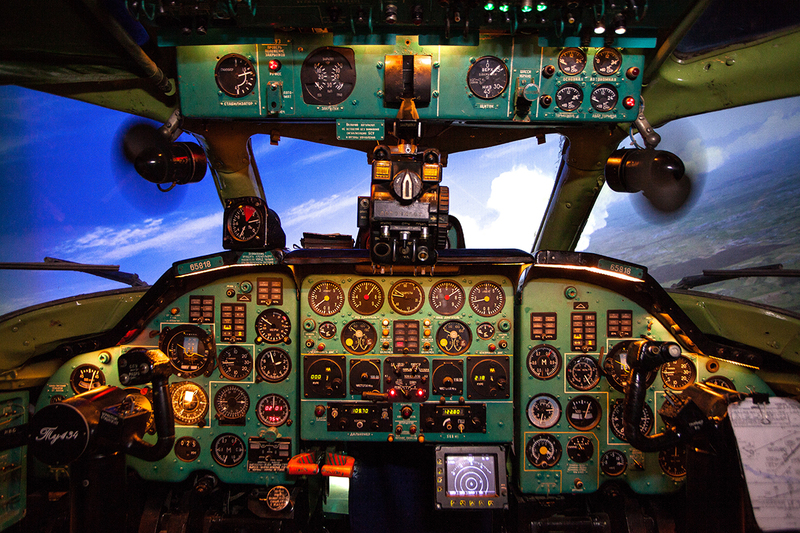 It is based on the airplane cockpit, which has not only all the main elements of the interior, but also the peculiar smell, familiar to all aviators. 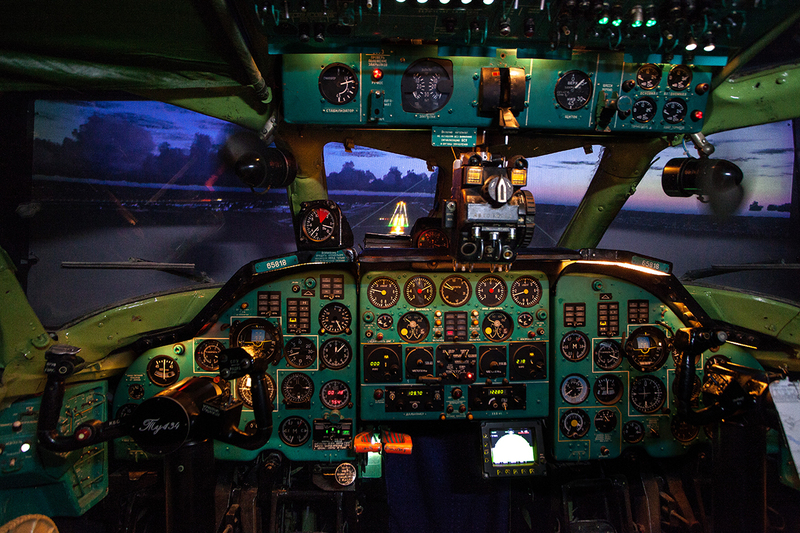 You will experience the thrill of a real flight. 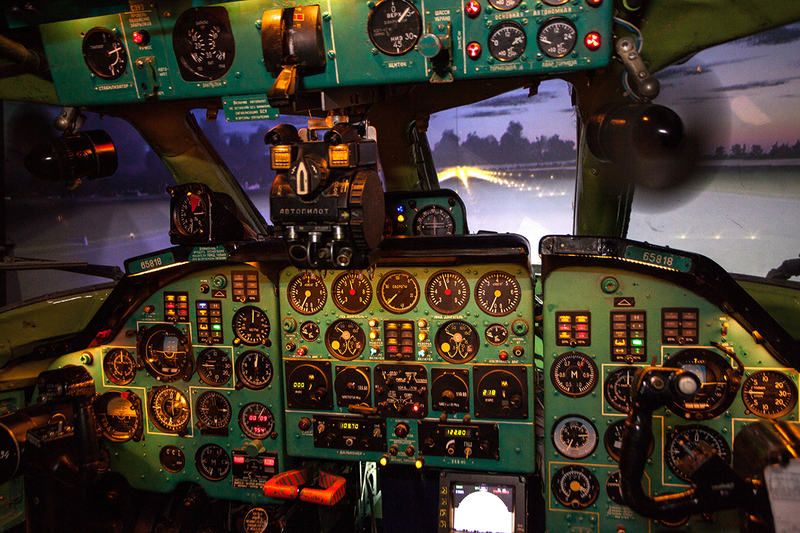 The Tu-134, in contrast to the modern liners, is not overloaded computer systems of management and control, so the process of piloting is done mostly by hand. 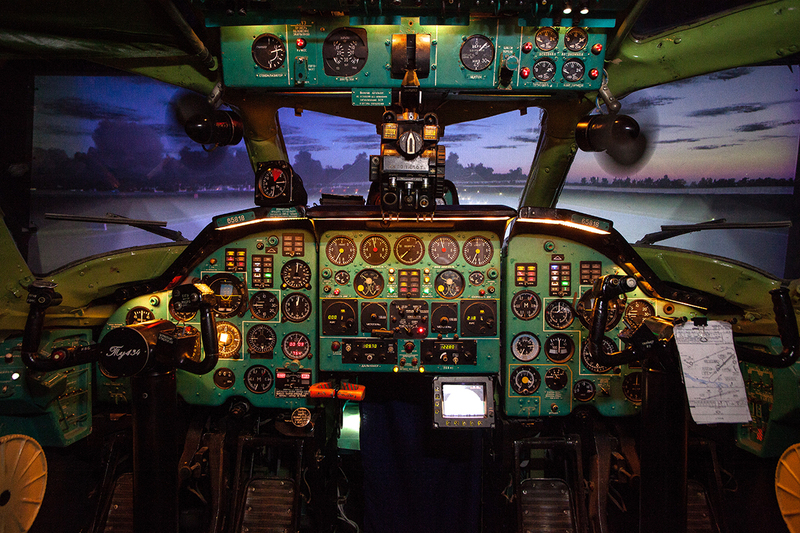 This allows you to feel the complexity, excitement and romance of the flying profession. 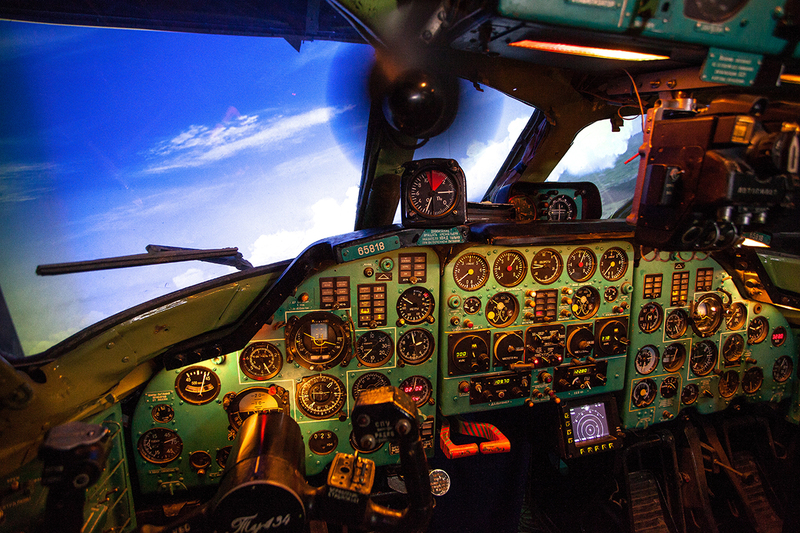 In addition, the successful conduct of the flight may require coordinated work of several members of the virtual crew of the virtual, allowing you to feel the tension and the responsibilities of each. 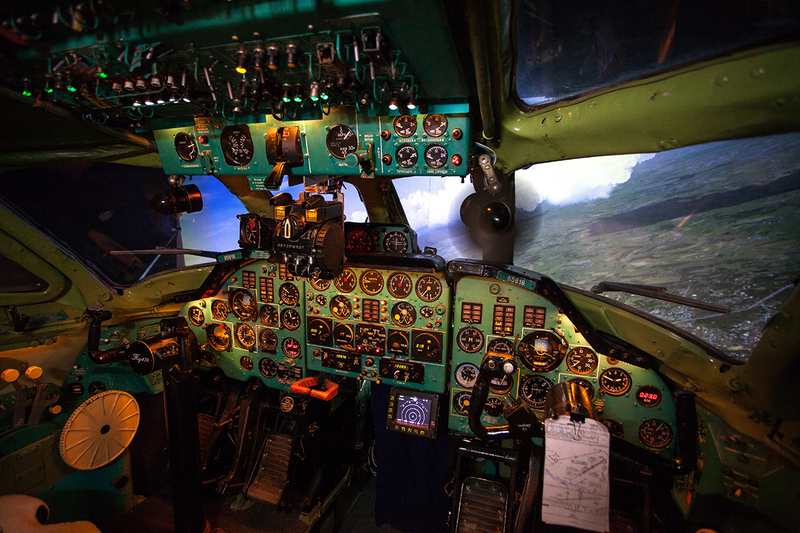 The proposed flight program not only introduces you to the basics of piloting a 20th century Soviet airliner, but also helps you get your own idea about the features of flight operations. 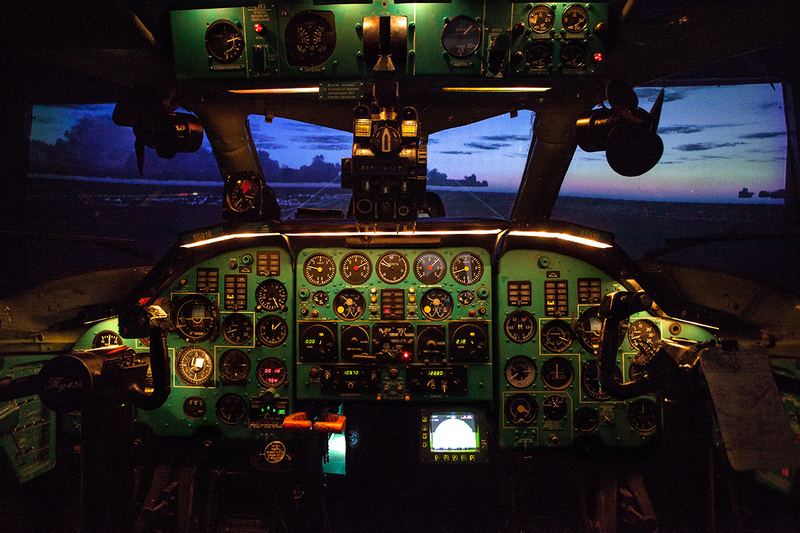 Daily from 10:00 a.m. to 09:00 p.m.